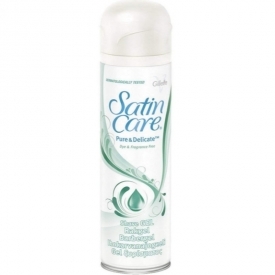 For soft and satiny smooth skin formulated without perfume or colourants to minimize the risk of skin irritations. 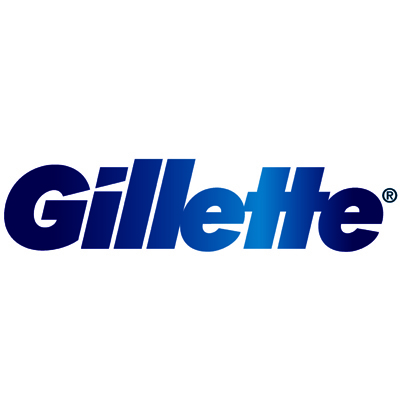 Gilette Satin Care® Pure & Delicate® Shave Gel is specially designed for sensitive skin, it leaves your skin feeling soft and satiny smooth each time you shave. Aqua, Palmitic Acid, Triethanolamine, Isopentane, Glyceryl Oleate, Stearic Acid, Isobutane, Sorbitol, Hydroxyethylcellulose, PTFE, PEG-90M, PEG-23M, Glycerin, Lavandula Angustifolia Oil, Sodium Nitrate, Eucalyptus Globulus Leaf Oil, Glyoxal, Silica, Polysorbate 60, Disodium Phosphate, BHT. 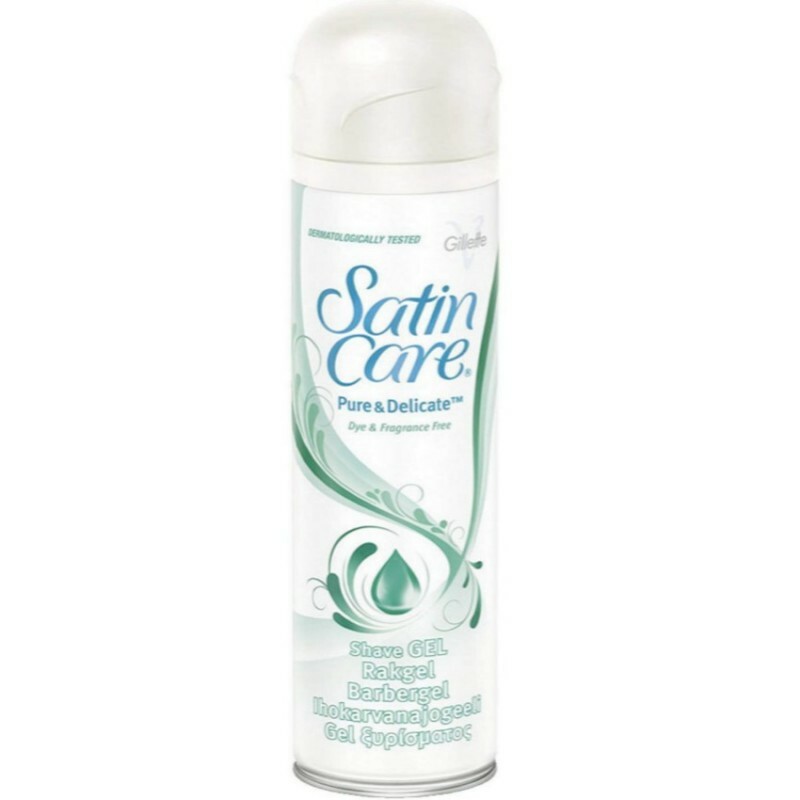 I use this Gillette Satin Care Pure and Delicate Shaving Gel every time I shave.It is very soft and creamy to touch and has a lovely scent to it.I first apply the shaving gel to my leg area, then I just start shaving like I normally do in the opposite direction of hair growth and when I'm done I just wash my legs also there was no irritation which I normally get when I just shave without the gel.i definitely recommend buying for better results. The best shaving gel from gillete, it gives a close shave with no discomfort the gel lathers into thick foam and makes shaving effortless its so pure and gentle to use that afterwards skin feels smooth and soft it has no scent so does not clash with any other body products.